You could sense the anticipation and excitement in the air as over 1,500 people crowded the Stardust Theater at Kutshers getting ready to Ya’alili! 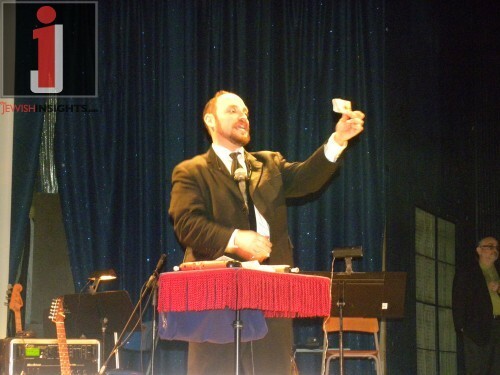 Shloime Ash, the Director of Entertainment at Kutshers as well the Emcee of the Evening approached the stage to introduce the opening act, Magician Extraordinaire – Ben Cohen! Ben wowed the audience with his amazing illusions and magic tricks. 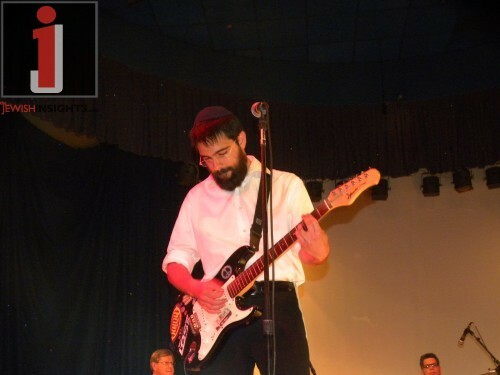 Then Sam Ash returned to the stage to get the party started with one of the best Jewish guitarists in country, Ari Boiangiu. 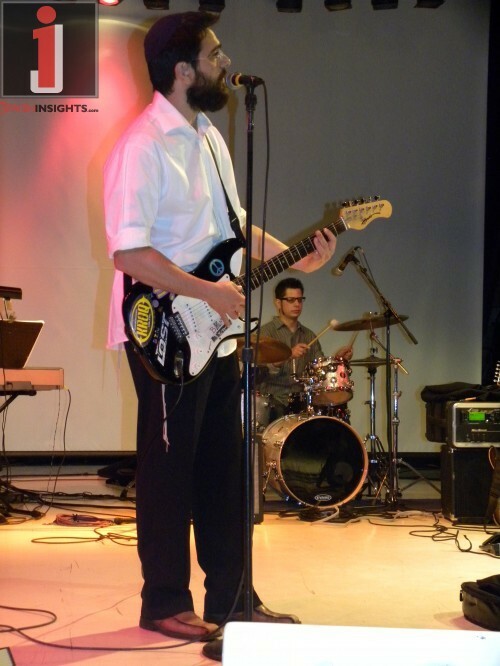 He rocked away on his electric guitar while singing Hafachta, One Day and his very own, Rosh Ashmurot. 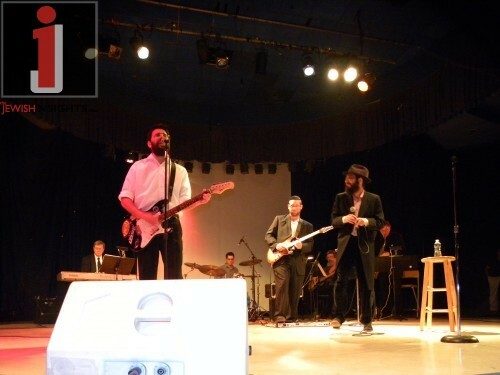 When Ari’s set was over he did not leave the stage, rather he joined the band who accompanied…. Eighth Day! 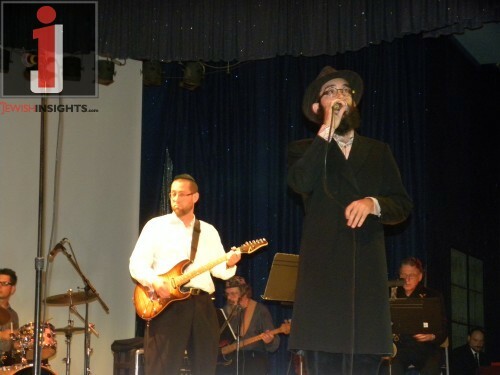 This time, Chaim Kiss came out to welcome the main feature who was about to “rock the house”. That’s right, the biggest talk of town was back at Kutshers to bring the house down. Shmuel and Bentzi Marcus a.k.a. Eighth Day were full of energy and ready to have a great time. 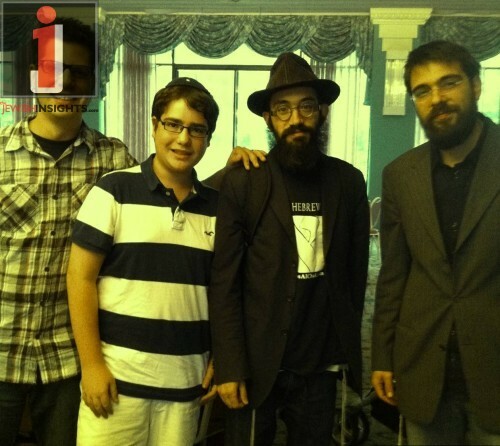 What better way to spend Motzei Shabbos Nachamu then to be taken on an Eighth Day journey? Throughout the show Eighth Day sang a great mix of songs including many new songs from their latest album, Chasing Prophecy. 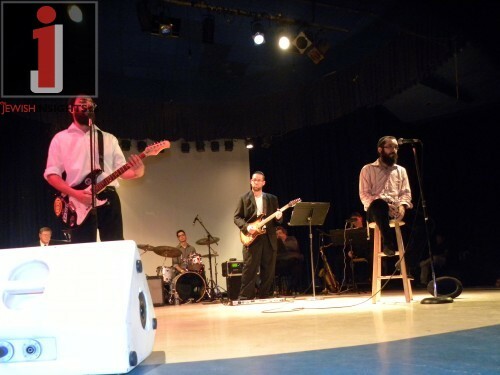 Before they performed each number, Shmuel gave a short D’var Torah or told a story that gave meaning to the words. 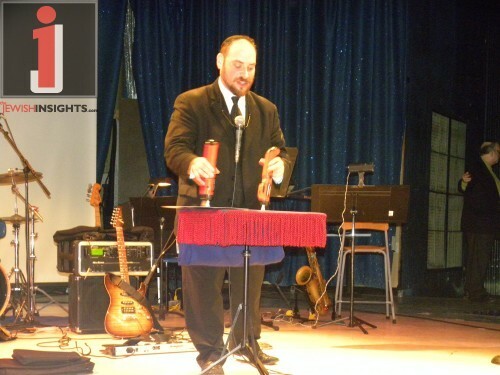 Eighth Day’s repertoire also included hits such as Avraham, It’s Shabbos Now, That Day, Yiddish Country and Trach Gut. 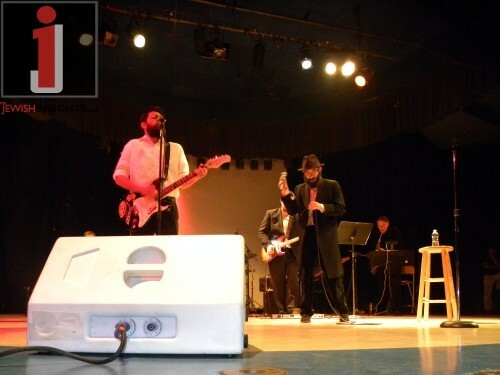 Although the musicians write their own music they did cover popular songs from Piamenta (Asher Bara) and Moshe Yess A”h (Beggar Woman). You could feel the energy and enthusiasm in the crowd, it was almost tangible. 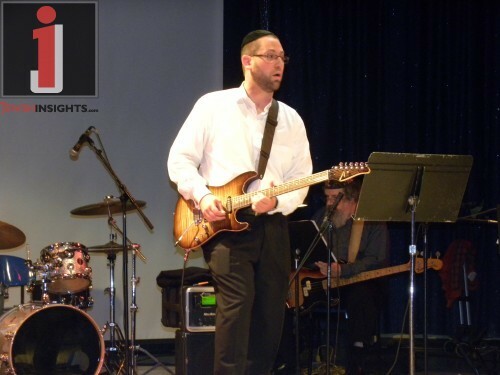 The show ended on a very high note with one of the biggest hits in Jewish Music; unless you’ve been sleeping under a rock, you’ve heard and haven’t stopped listening to Ya’alili. The place was on fire when the band Yaalili’d! Whether you were sitting, standing or dancing, everybody was singing and clapping along! Eighth Day has found its niche, with a unique sound, unique stage presence and style. They attract people of all ages, from as young as 4 to as old as 90. There may have been a diverse crowd but one thing that everyone had in common was to get more excited with each song. The show was extremely enjoyable and did not disappoint in any way. 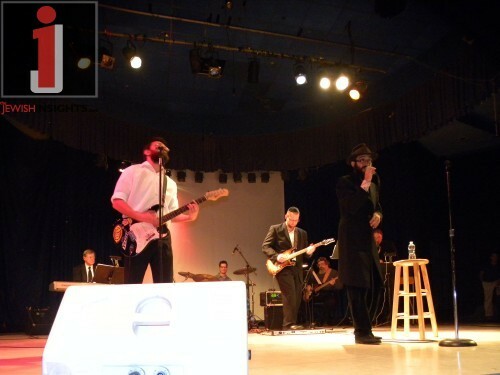 A big Yasher Koach to Shmuel and Bentzi on a job well done. Me, amongst many others around the world, can’t wait to see them again soon (when they return from their world tour). With their positive attitude and passion about what they love to do, I see a promising future for these two brothers. 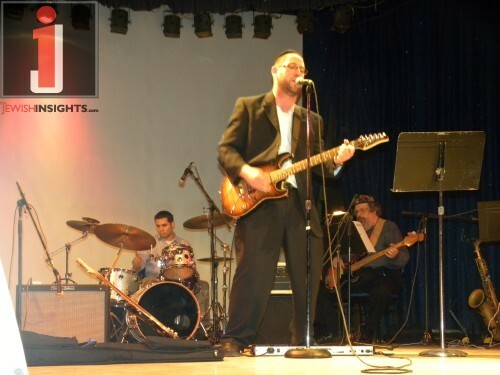 For information on more upcoming events with Eighth Day, stay tuned to JewishInsights.com. Until then Trach Gut!